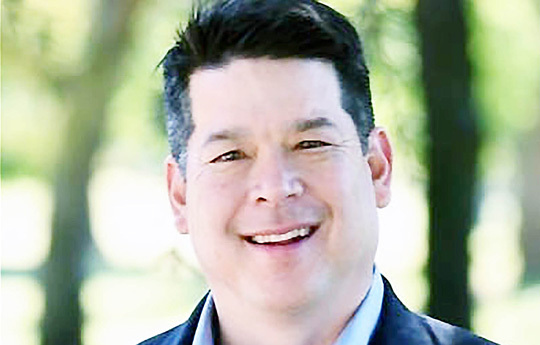 Red-letter day for at least two California representatives including Filipino-American TJ Cox, an engineer and small businessman who will represent parts of Fresno, Tulare, and Kern Counties after making his debut in the chambers. Rep. Jim Costa was sworn in for the eighth time to represent California’s 16th congressional district, serving as a Democrat in Congress since his initial election in 2004. He previously served in the California State Assembly from 1978 until 1994, and in the State Senate from 1994 until 2002. Cox, whose father immigrated from China before he met his mother from an unidentified town in the Philippines, will represent California’s 21st congressional district. Thirteen years ago, Cox ran for the US House of Representatives in California’s 19th congressional district but lost to George Radanovich. At that time, the 19th district was located in the San Joaquin Valley and included portions of the current 21st congressional district. The federal government has been shut down for the third time in a year as Congress faces off with President Donald Trump over border wall funding. Rep. Nancy Pelosi was elected Speaker of the House for a second time, as Democrats took control of the lower chamber. Cox defeated three-term Republican incumbent David Valadao, giving Democrats its 40th House seat gain this election cycle. Three weeks following the Nov. 6 midterm elections, the 21st district remained one of the last undecided races in the country, with votes coming in favor for Cox on Monday. Cox pulled ahead with 529 votes in Fresno and Kings counties after having trailed behind Valadao by roughly 4,400 votes on election night. The Kings County Elections Division released final vote totals in which Cox gained a net 70 votes, while his lead grew by 23 in Fresno County. In a statement, Cox said he was “elated” to declare victory in the race and thanked Valadao for the “six years of service” in the district.